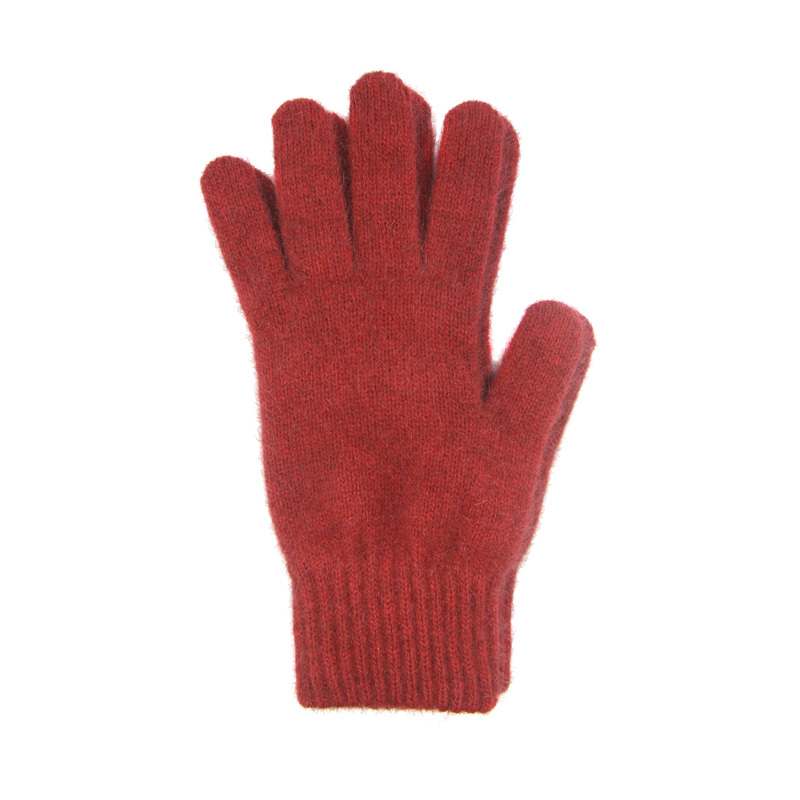 These unisex red gloves are the perfect accessory for winter! They are made from New Zealand possum fibre and merino wool, making them both lightweight and warm! This product is also available in store at the Cable Car Museum. Looking for a gift for that hard to buy for man? Kia Kaha have already beautifully boxed this steel tie set perfect for that special someone. Looking for a gift for that hard to buy for man? Kia Kaha have already beautifully boxed this silver tie set perfect for that special someone.